A soldering station is an electronic tool for hand soldering of electronic components onto a PCB. It consists of a station or a unit to control temperature and a soldering iron that can be attached to the station unit. 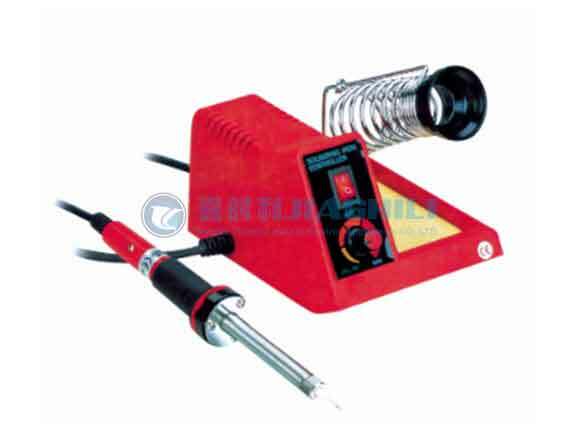 Adjustable Soldering Station have temperature control and are mostly used in electronics PCB assembly and manufacturing units. They are also used for mass repairing of circuit boards. Most genuine service centers also use these temperature controlled soldering stations for repair and rework jobs. PreviousWHAT CAN THERMODYNAMICS DO FOR YOU?